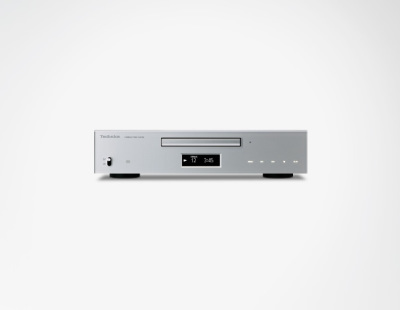 Add a Meridian 218 DAC / Streamer / Roon Renderer for $995 and you will have a fantastic system. 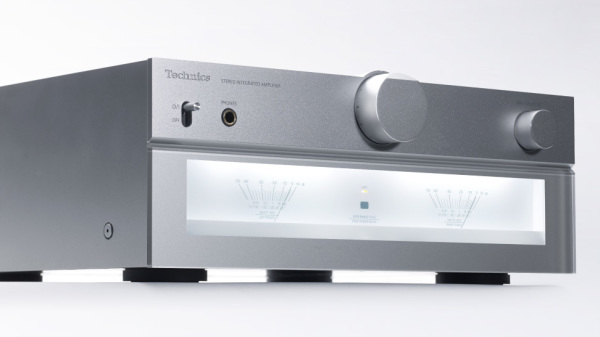 We love the Technics Premium Class C700 Series here at Sunny's. 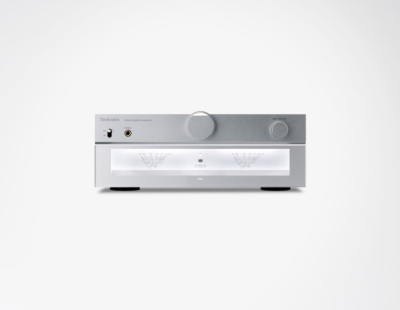 It offers truly amazing sound for the money, and it looks really, really good. Silver chassis', proper knobs, toggle switches, and VU meters never go out of style. 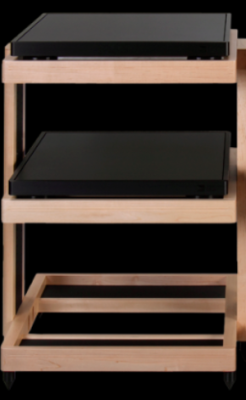 We've sold quite a few of these as complete systems, and our customers love them. 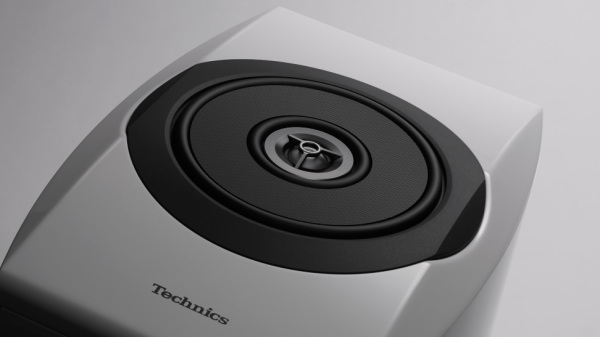 Recently, a professional musician bought the integrated amp and bookshelf speakers, using his Macbook as the source. He praised the nuetrality of the sound, and that the system was so effortlessly able to convey the energy of the musicians. 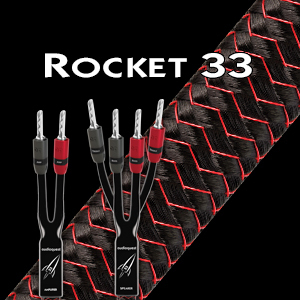 We also made sure to demonstrate the system with AudioQuest Rocket 33 cables, and an AudioQuest Cinnamon USB cable, versus standard cable, and it was a no-brainer for him to stretch his budget to accommodate the AQ cables. That system sang! Sure, it's fun to mix and match, but few things beat a set of components that has been designed to work together. 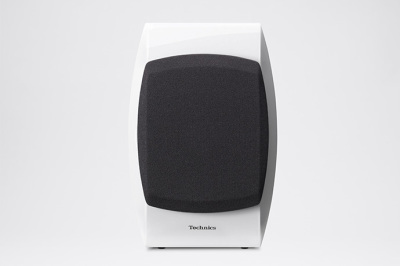 This is the system to buy when you want to listen to music, not a music system. 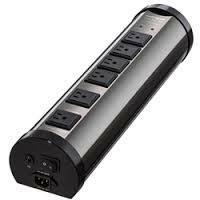 We've chosen the right cables from AudioQuest, and offer it with the amazing Niagara 1000 power supply. 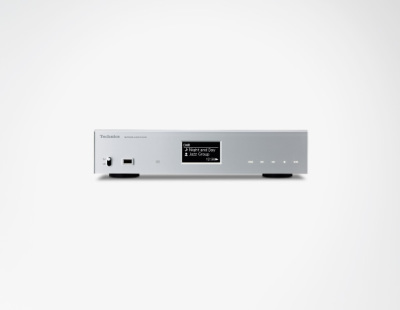 All you need to decide on is the source; do you want a CD player, or do you want to just stream music from Tidal, and off a network-attached storage device? Or both? Call for special group pricing. 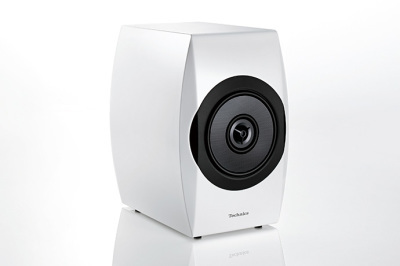 We are offering the white SB-C700 bookshelf speakers at demo pricing.